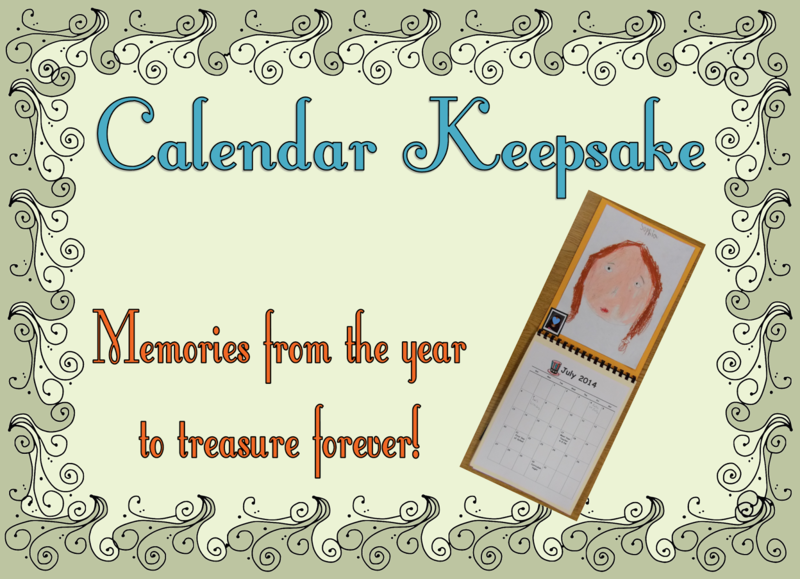 the perfect way to preserve wonderful memories from your year. 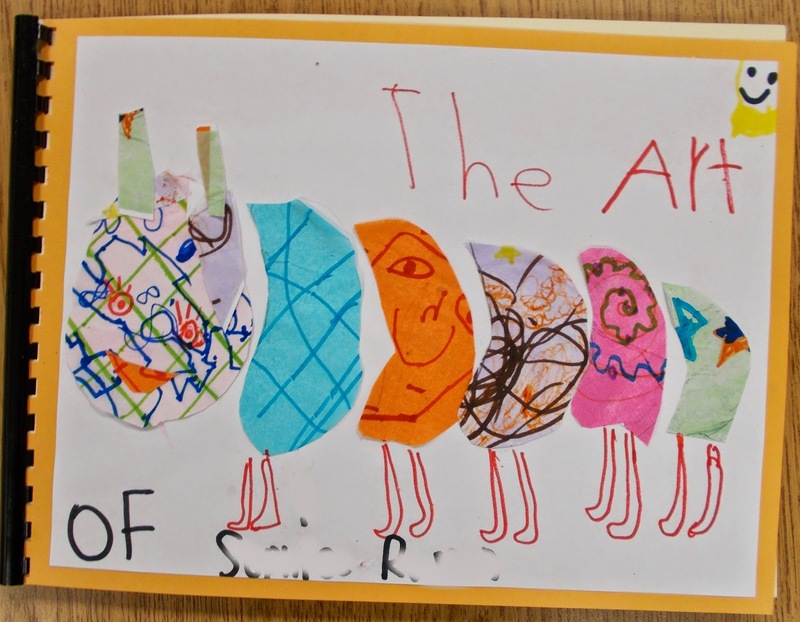 Through the year your students create so many masterpieces! 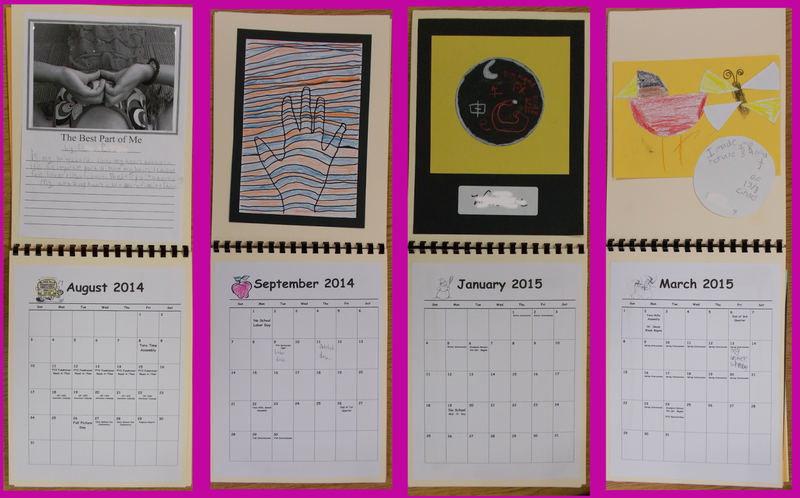 Why not use them to create a Calendar Keepsake like these from Mrs. Q's second graders. Begin by letting the students choose 13 pieces of their work from the projects they've created through out the year. The pieces of work can be art or any type of work they are especially proud of and want to keep in their calendar. Twelve of the pieces will be for the months and one piece will be for the cover. Then send home an Important Dates page with students. They can work with their parents to write down any important dates they want to put in their calendars. The students can also write about themselves or their year. This page can go in the back of the calendar. If you have a nice picture of the student it would be a nice addition to the final page. Next, print the blank calendar pages for each student. They write in the important dates and choose the art or work piece they want to go with each month. Meanwhile, you'll need to get the tag board pieces cut and bound. 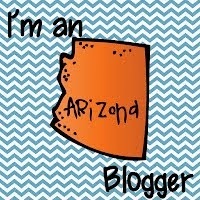 Each calendar will need 14 pieces of tag board, or cardstock. This will make a calendar with a cover, 12 months and a back page. Now you just need to paste the pages into the calendar. You can ask a parent volunteer to glue in all the pages. 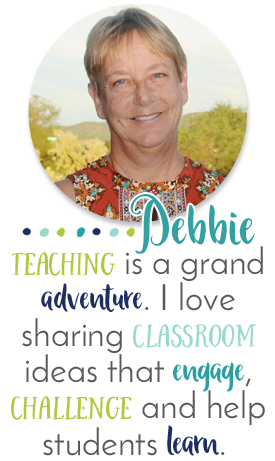 Click here to download all the pages you need to print for this project.